I keep seeing the Covergirl collab with Katy Perry everywhere! So I was super excited when I was offered the chance to try two new products in her Katy Kat Collection! 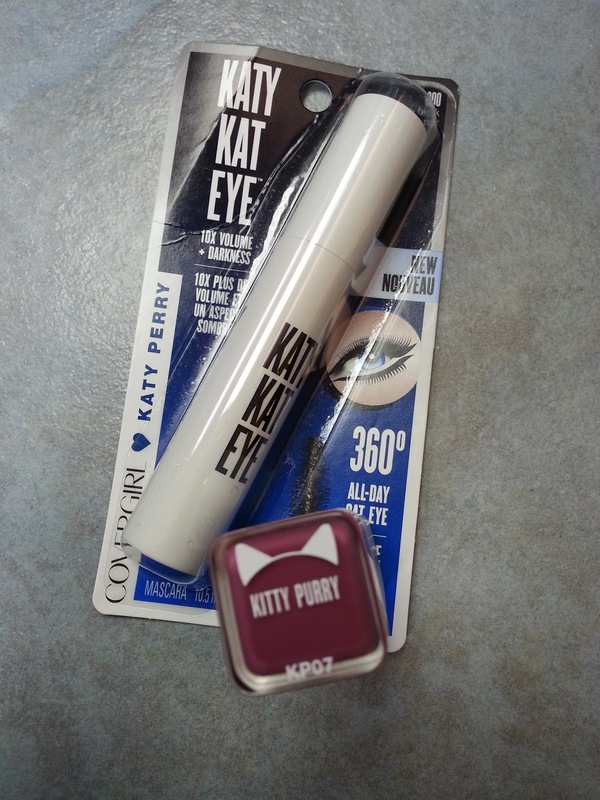 We were given the choice of what colour of mascara we wanted in the Katy Kat Eye which was either Perry Blue or Very Black. 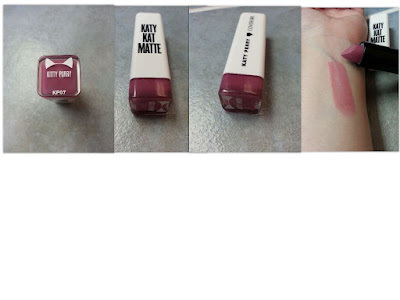 And which shade of lipstick between Kitty Purry and Maroon Meow Matte Lipstick. As you can see, I chose Katy Kat Eye in Very Black, and the Matte Lipstick in Kitty Purry. They are both colours I would usually wear, so I thought it would make it very easy to incorporate these into my every day looks without feeling a tad uncomfortable! The covergirl website shows this colour as looking very purple, however as you can see in my pictures, its more of a pink shade. Anyway, this is almost the same colour as my lips, so it doesn't stand out too much, but I really enjoy the colour. It goes on very smooth, although they do recommend you use a lip balm underneathe to give yourself a smooth canvas to work with. I didn't find the formula to be matte at all, although it says demi-matte, I was expecting it to be more dry feeling and looking. 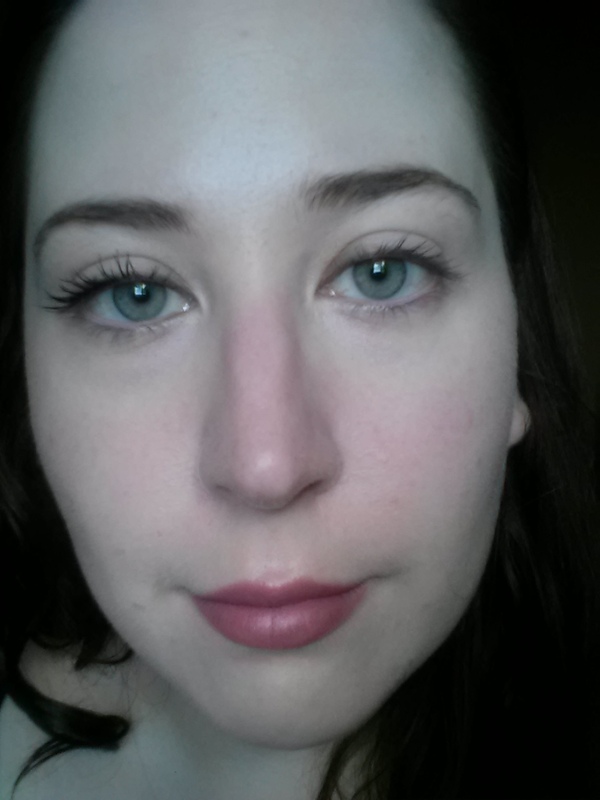 I will attach an image at the end of this post to show how the lipstick and mascara look. This is a lipstick you can wear to any event, or even running around to do errands. Like all lipstick it does wear off after eating or drinking, so I wasn't expecting it to have long lasting power. I do enjoy how it looks and how it feels on my lips. eye that won’t smear, won’t smudge, but will definitely make other cats jealous! Also available in waterproof. What an odd brush. I can't say I've ever tried a mascara wand like that before. I've given it quite a few tries, and I either can't get the hang of it, or it's just a gimmick, because my lashes don't change much. The formula isn't very special, and a bit more wet then I would like. 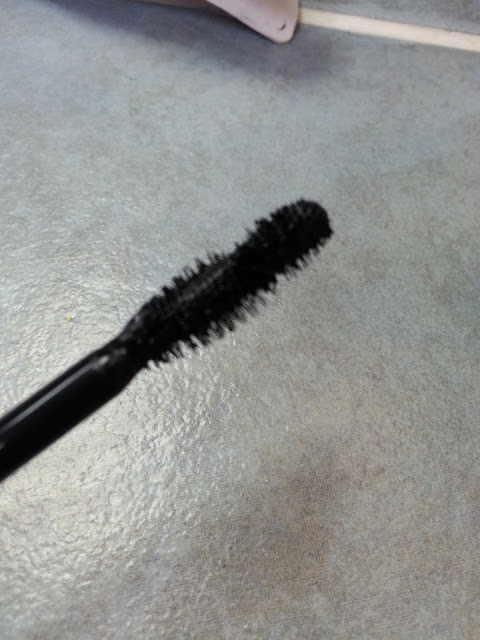 I don't know if my opinion would change on this mascara as it dries out a bit, but I'm not a fan. I don't like the brush and it doesn't seem to give my lashes anything extra or special. 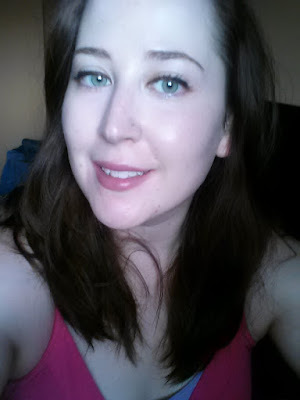 Yes, you can tell I'm wearing mascara with it on, but it doesn't fan my lashes out nicely or give them any volume. I'd have to pass on this if I were to be offered it again. So we're going to get super close to my face for a second.. haha. I'm wearing both the Katy Kat Matte Lipstick in Kitty Purry and the Katy Kat Eye Mascara in Very Black. On my right eye (which would be your left in this picture) I applied the mascara, and on my left eye (your right) I don't have any eye makeup on. You can definitely tell that I have mascara on, but it's not fanned out nicely, and they look SO stiff! I even tried using a spooly on them to get them to separate a bit, but it wouldn't budge. 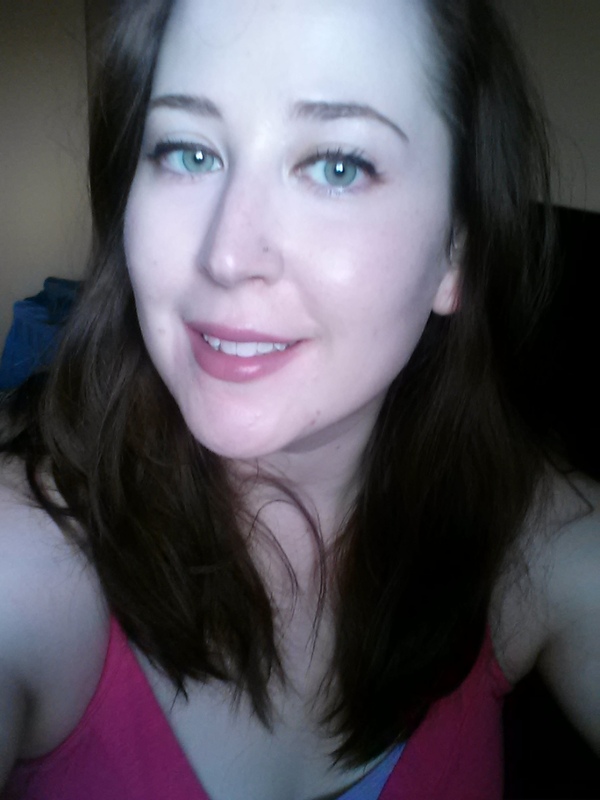 The lipstick is an everyday shade that I could wear with a bolder eye, or something simple that I have in this photo. Here's another image with the lipstick and mascara. Again, neither is very bold or attention seeking, which I like. As you can tell in both photos that lipstick has a sheen to it, and definitely isn't a matte... so I guess demi-matte would be a good description of it. I will say, I'm not a fan of the mascara, so I would pass on that in the future. But big thumbs up to the comfortable lipstick!